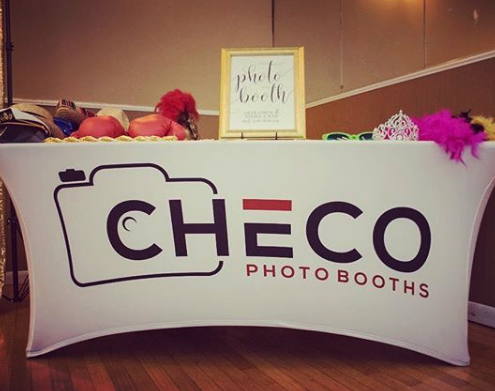 Our Photo Booths are shown below. 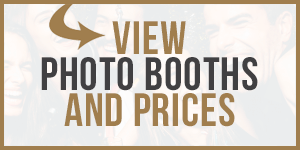 You will find a list of Our Photo Booths for sale by Photo Booth International. 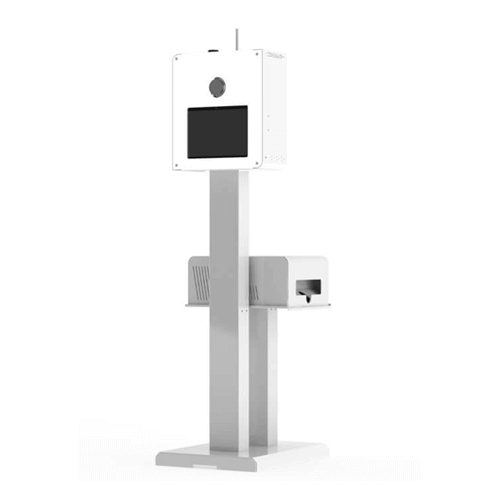 Each of Our Photo Booths come with a one year warranty and Lifetime American Tech Support. 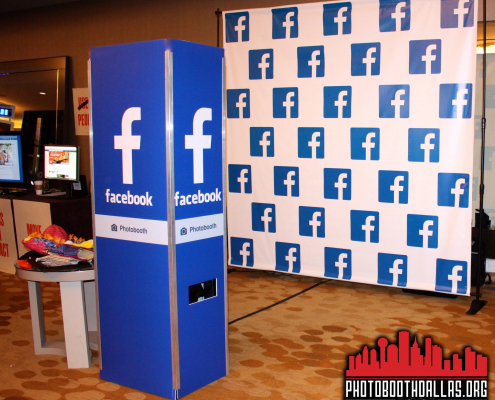 All of Our Photo Booths are hand made in Dallas Texas and are quality tested multiple times before we ship it out. 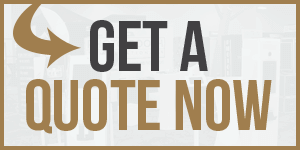 Our cutting edge exclusive designs are sure to set your business apart from the competition. Combine these cutting edge products with our first class service and access to our member area and that’s a sure recipe for success. 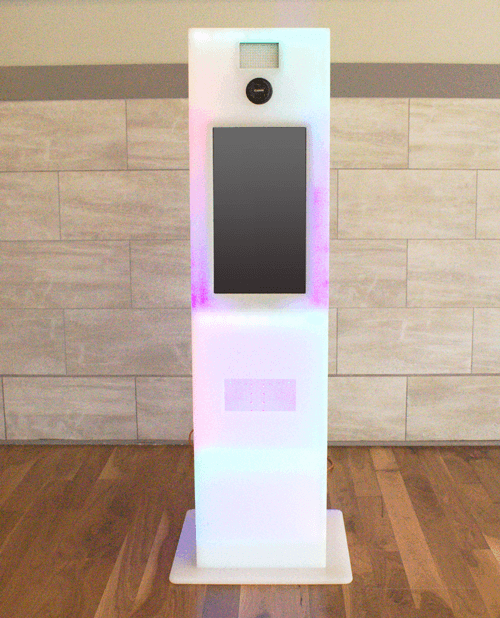 Don’t miss this opportunity To Be The First Person In Your City With This This Photo Booth. 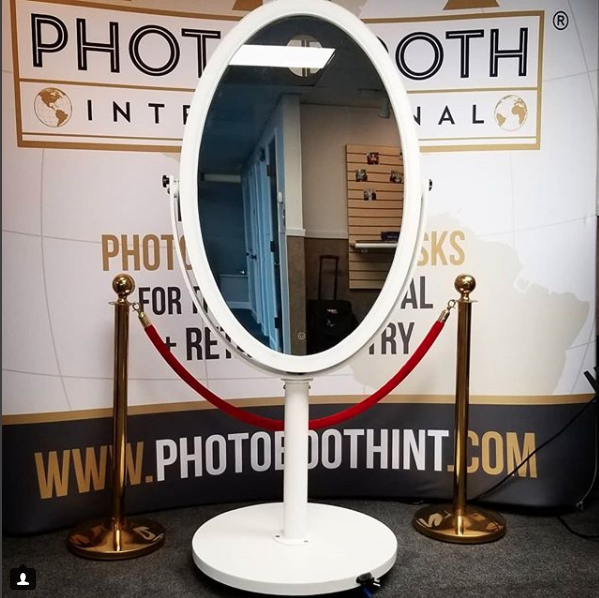 Photo Booth International is second to none the service and quality of their product are top notch. The Fusion Photo Booth Is A Mix Of The Best Parts Of PBI’s Lineup. This One Will Be Legendary. 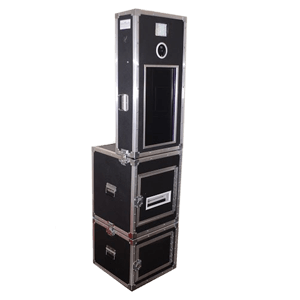 The Prime Photo Booth is an amazing compact booth. Equipped with the latest technology and beautiful LED lights is ready to wow guests at any event. If the president would have a booth it would be this one. The new LED booth is definitely a head turner, Neck breaker, OMGEE. 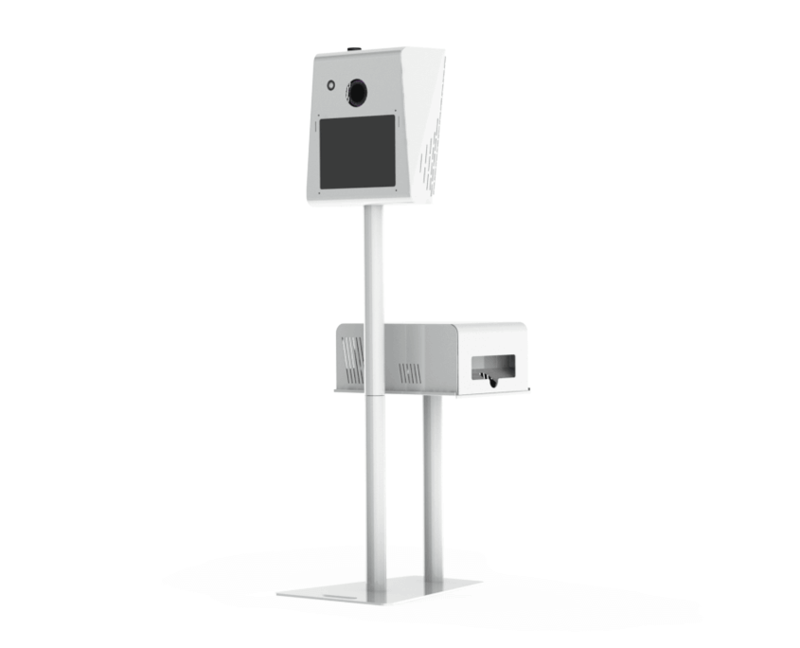 This is the one you want to get in your arsenal of Photo Booths. 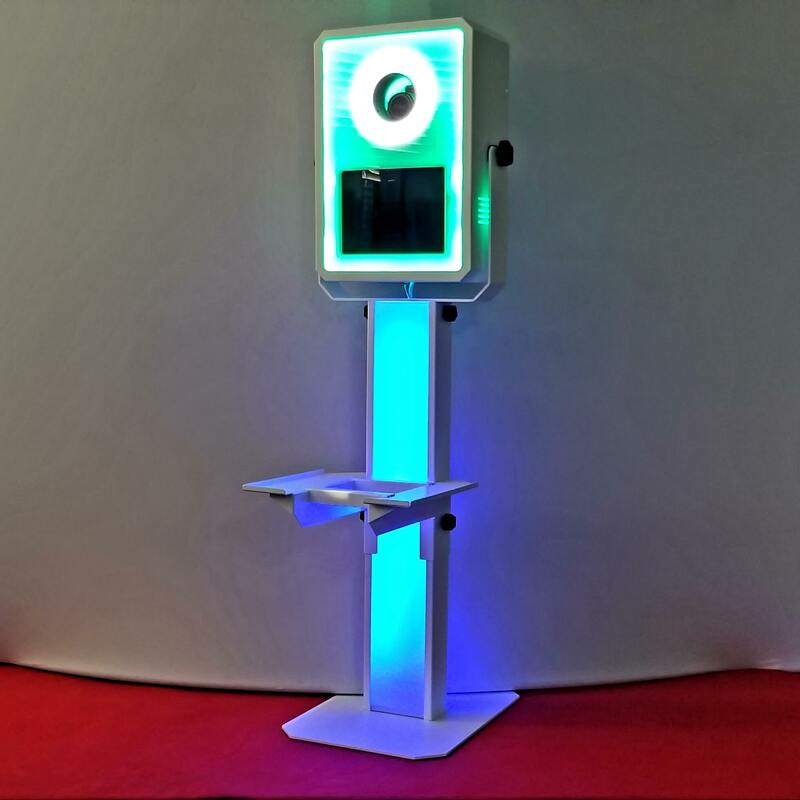 The LED Booth is a step forward in innovation and design. 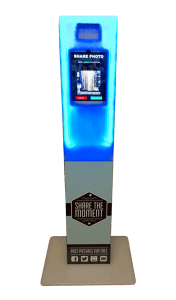 The iPad Kiosk is a great social media Photo Booth that works well for retail locations. Everybody is always blown away with the sleek design and multi colored LED lights built in. Our New Hashtag Print Station Is Here. Sleek & Sophisticated In One Package In this fast-paced entertainment business we live in, styles and needs can change dramatically. 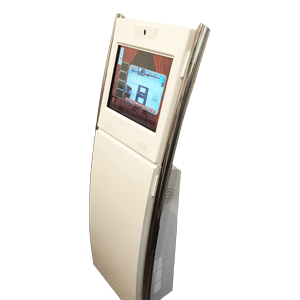 More venues strive to have new an exciting products to fit in tighter areas. Base Plate: 15″ x 21″ with 6″ x1-1/2″ – slot hole for transportation handle. 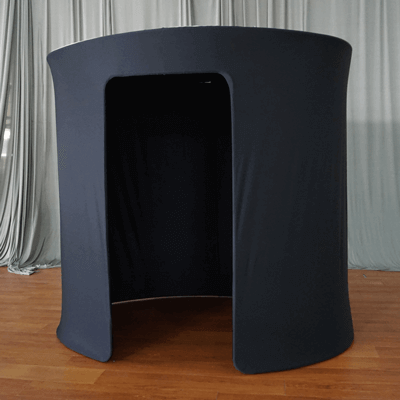 Here is a medium size Photo Booth you been looking for! Made is USA Aircraft Grade Aluminum • Paint is done with heavy duty pearl white powder coat • Total weight without equipment 35lbs • Lightweight with portable design so that you can carry it anywhere you want. 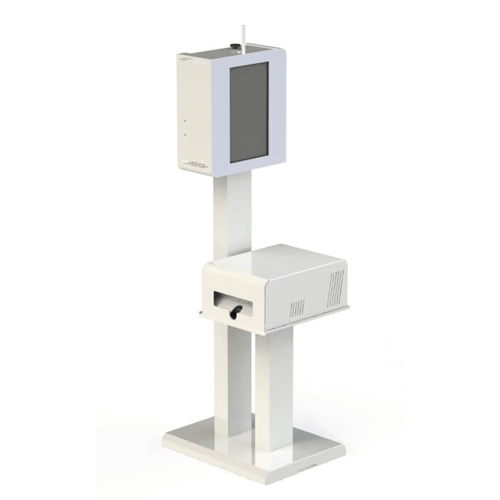 The Photo Booth International Kiosks are sleek units that can be moved easily from one location to another. 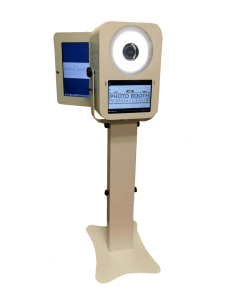 The Photo Booth International Kiosks take sharp and crisp pictures. Once the photo is taken, it can be forwarded to Email or Facebook addresses. 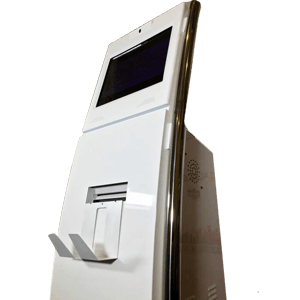 Our Social Kiosk are about 5 feet High. Very Easy To Brand. The are about 18 Inches Wide and weigh about 49 pounds. They are Very Sleek And Stylish! Restaurants, Bars, Clubs, Hotels, Casinos, Much More. Our revolutionary full package will keep your clients happy and your pockets full. 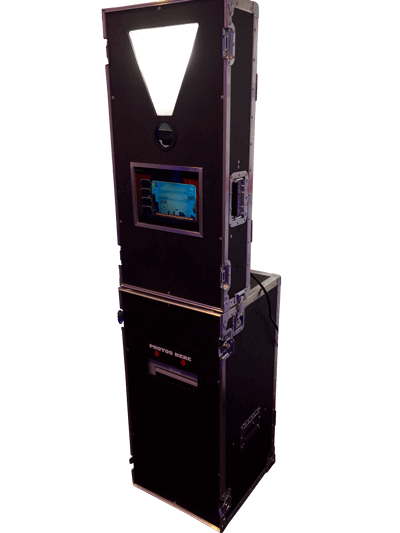 After renting photo booths for over 3 years, we’ve perfected the full package and now have it for sale to the public. When you take an industry-leading design and shrink it down 30%, there is bound to be several things lost with such a compact product, right? That’s not the case with our Mini Booth. It’s everything you love about our Model A in a slimmer and more lightweight design. It can fit in almost any car while still being just as sturdy as the original Model A. 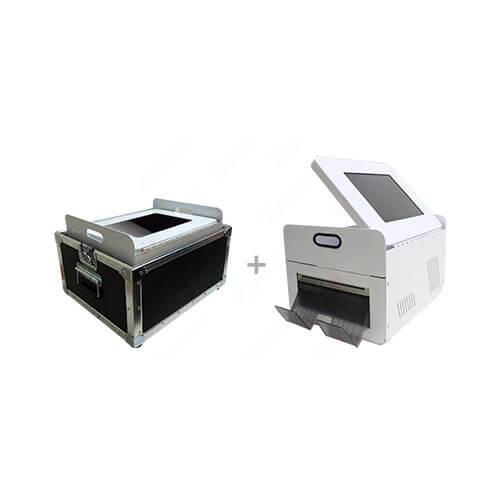 If Do-It-Yourself is your specialty or if you simply want to add your existing equipment to our stunning Model A Shell, this product will certainly satisfy your needs. 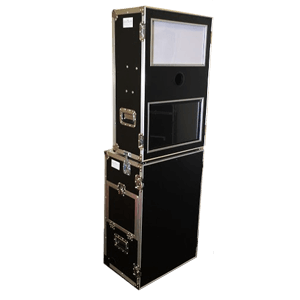 Our Do it yourself Photo Booth Shell can support up to a 22″ screen and can be easily customized to truly make it your own. Add your own colors, dazzle clients with LED lights, and use a camera you’re accustomed to. 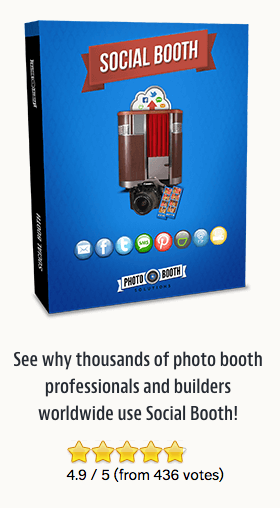 Social Booth photo booth software for Windows supports Canon DSLR, Powershot & Webcam, with Photos, Videos, Slow Motion, Filters, Green Screen Removal, Animated GIFs, Printing and Social Media uploads, right at the booth. 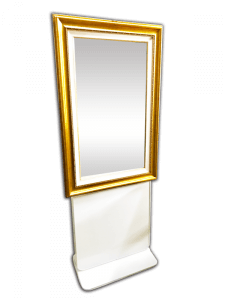 Look no further for the most advanced photo booth software on the market. Animated GIF Photo Booth with Animated Overlays & Backgrounds. Contest & Coupon Modes for raffles and give-aways. 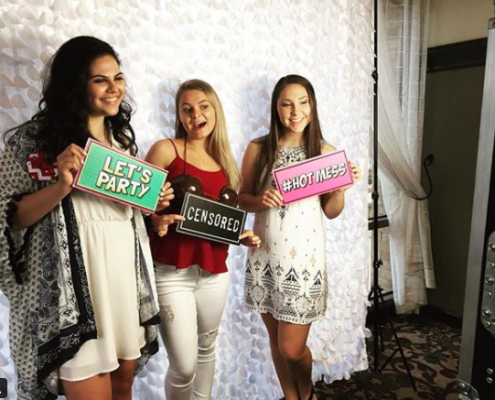 Simple and easy to use photo booth software! Fun for everyone. Social media and print enabled. 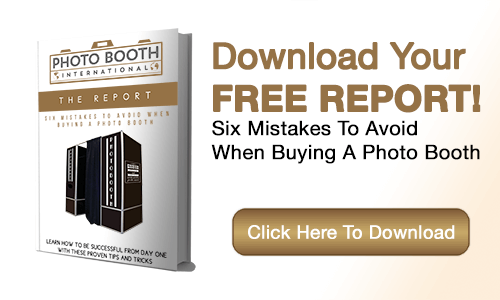 Start Your Photo Booth Business Today!